Learn more about Undergraduate Degrees. 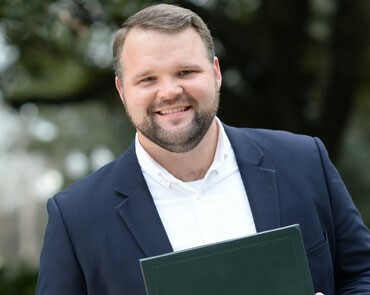 Belhaven’s online program allows you to pursue a degree with flexibility through personal attention, convenient scheduling, affordable tuition and biblically based classes. Learn more about Online Degrees. Attend an adult completion program at one of our 6 locations and earn an undergraduate degree. Enjoy small classes taught by field experts from a Christian worldview. Learn more about Adult & Professional Degrees. 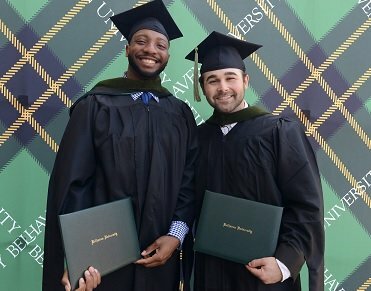 Pursue a graduate degree that fits around your home and work demands. We walk with you through the entire process from application to graduation to help you succeed. Learn more about Graduate Degrees. 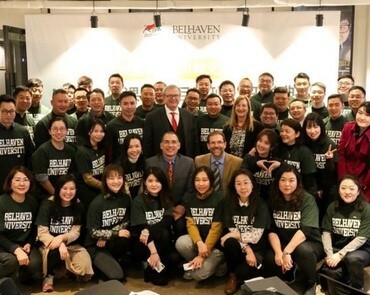 Belhaven’s online programs allows you to pursue a degree with flexibility through personal attention, convenient scheduling, affordable tuition and biblically based classes. 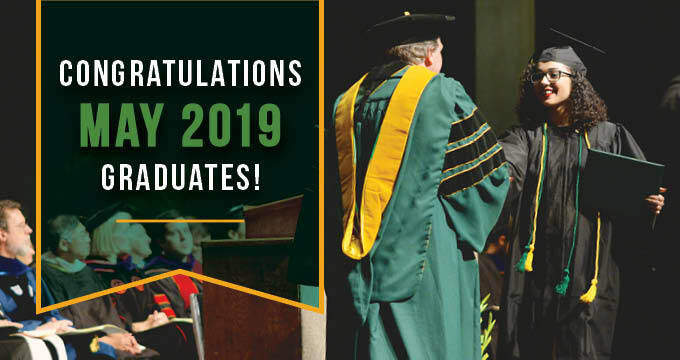 Congratulations to our students graduating from the following Belhaven campuses: Jackson, Atlanta, Houston, Memphis and Desoto. 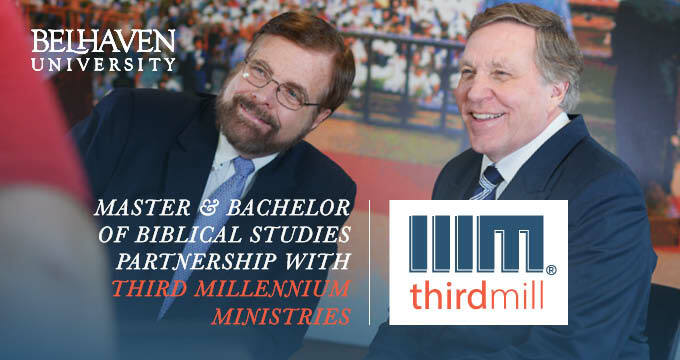 Belhaven University and Third Millennium Ministries are launching a new partnership that will allow ministry-minded professionals from around the world to earn a credentialed bachelor or master degree in Biblical Studies. More. 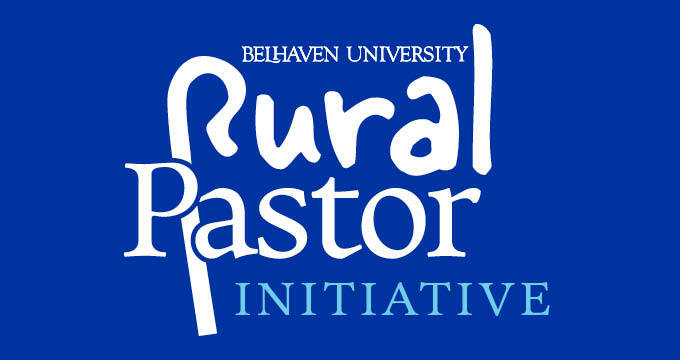 Belhaven University is looking for pastors who have a passion for rural and small-town ministry for a two-year fellowship called the Rural Pastors Initiative (RPI). More. 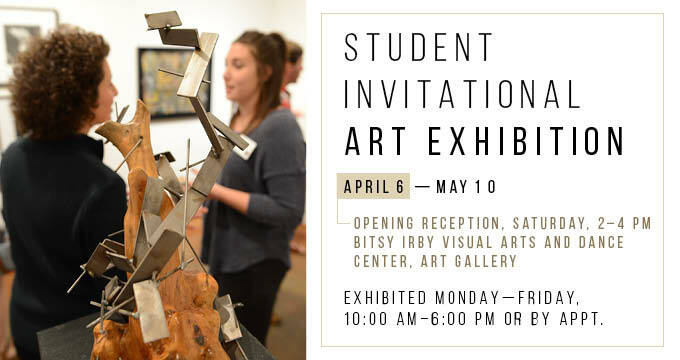 The Student Invitational Art Exhibition is the centerpiece of the year for Belhaven’s Visual Art Department and will celebrate the hard work and growth of its art majors. More. What if you could complete extra courses in a flexible, economical, and convenient way…when it worked best in your schedule? 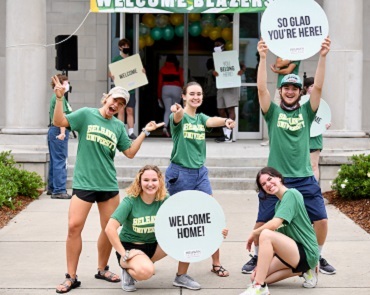 Now you can through Belhaven Online! 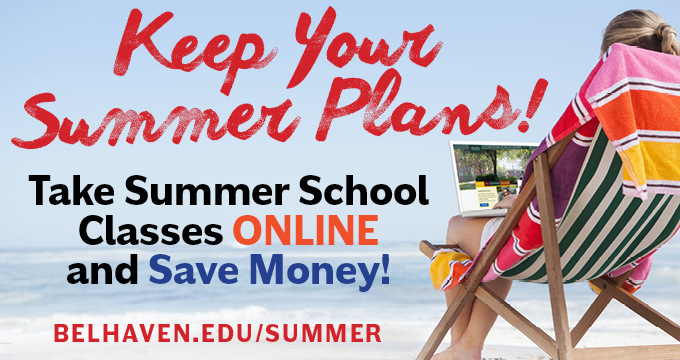 During the spring registration period beginning March 25, traditional students will be able to register for summer online courses that can be taken anywhere. More. 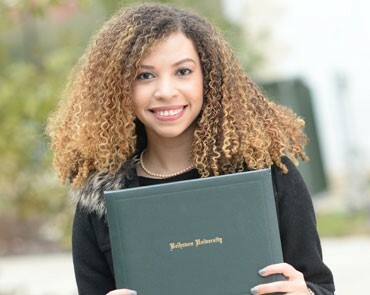 In only a year, nursing graduate Alex Harvey ’17 is making a significant impact in the nursing profession. 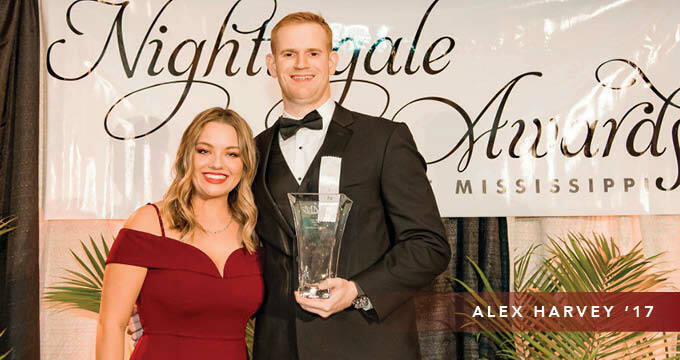 He was recently recognized as “Nurse Rookie of the Year” at the Annual Nightingale Awards Gala. More. 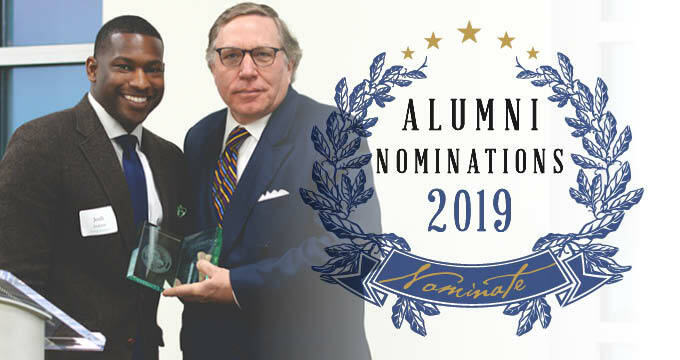 Belhaven University is now accepting nominations for the 2019 Belhaven Alumni Awards. More. 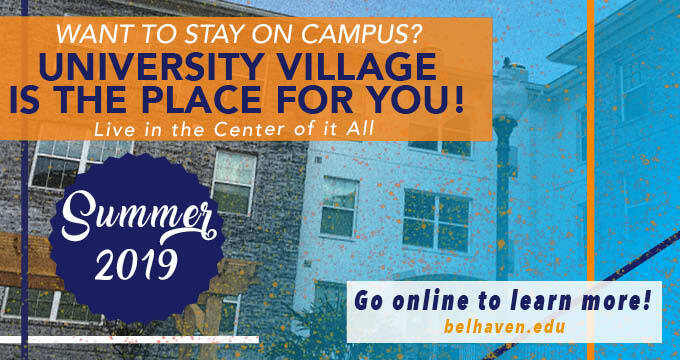 Belhaven is offering housing in the University Village during summer 2019. Students have the choice of renting out premium apartment-style rooms at a weekly rate of $129 or $99 weekly if enrolled in summer school. More. 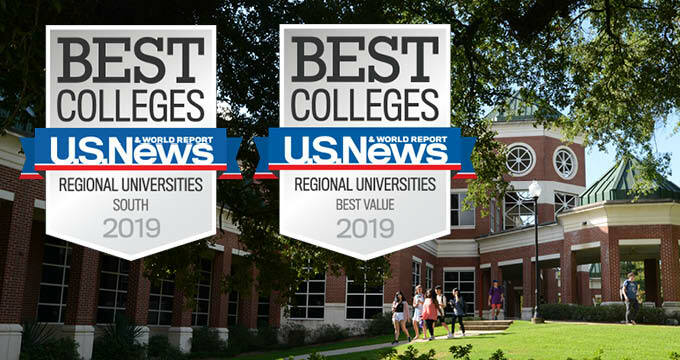 U.S. News & World Report awarded Belhaven the prestigious title of 2019 Best Value for Regional Universities and a top ranking for best regional university in the South. 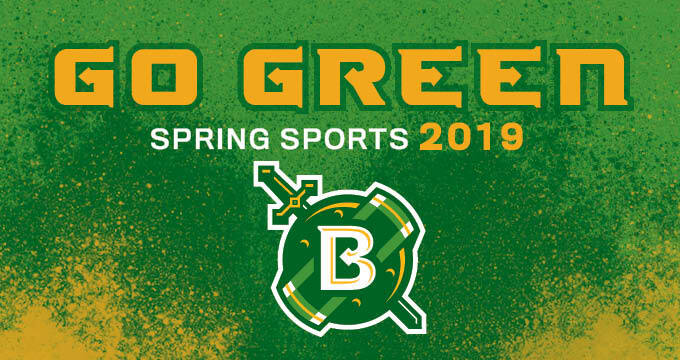 Keep up with all the action of our Belhaven Blazer spring teams: Baseball, Softball, Men's Golf, Women's Tennis, Men's Tennis, Women's Track and Field, and Men's Track and Field. Due to inclement weather conditions, all day and evening classes for the Peachtree, LeFleur and Madison campuses have been canceled for Wednesday, January 17. Administrative offices will also be closed. For Thursday, January 18, all offices will operate at normal hours and classes will meet as scheduled. More Info or click refresh in your browser to view latest updates.